Rhonda has worked in the human service field for over 30 years. 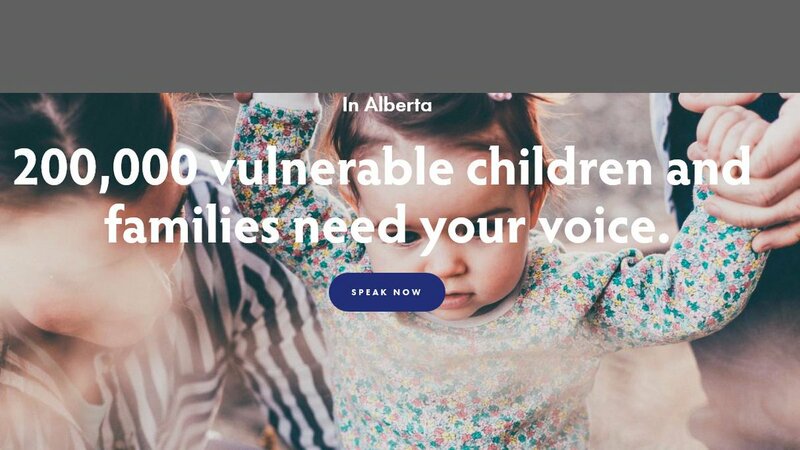 She is a social worker and has worked as a Child Care Counselor, a Child Protection Worker, a Supervisor and a Manager in both the government of British Columbia and Alberta. She has also worked in the non-profit sector, as an employee and a consultant. 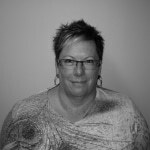 Rhonda grew up in Alberta, has a Bachelor of Social Work degree from the University of Calgary, a Post-Bachelor Diploma from Simon Fraser University and a Masters of Adult Education in Social Policy from the University of Alberta.